What’s it about? The two expert authors provide a revolutionary plan which will limit excess blood sugar, slim your waistline and increase your energy levels. Recipes we love: Courgette with Sage Goats Cheese, Baked Shrimp with Spinach and Tomato and Very Nutty Chocolate Bark. 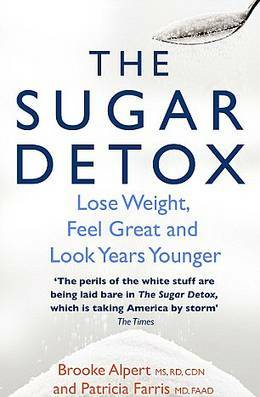 Good book for: Sugar addicts looking to shake off their sweet tooth. You’ll like it if: You're looking for an easy-to-follow plan for looking and feeling your best – and most importantly, breaking your sugar addiction once and for all.